How does the underfloor heating system fit in with the heating I already have? If you’re looking at having underfloor heating installed or are considering installing it yourself, you’re probably wondering where to start. Which system will work best for you? And will it fit in with the heating you already have? Underfloor heating: What do you need? Are you looking for a way to keep your home warm and cosy without breaking the bank? Underfloor heating is your answer and with so many products available, you can rest assured that there is a system out there that is perfect for your home. Under floor heating that goes over the floor. [Really?] Yes! There seems to be a lot of confusion about underfloor heating. We are asked everyday "how can we make this work for us?" "Do we fit it under the floor, in the floor, on top of the floor?" "Do we go electric or water?" This may surprise a lot of people, but actually, your home will usually will tell you what can be done. Under Floor Heating Pipe. Which do I choose? Grey Heating and Plumbing Pipe, Metal Composite Pipe or Flexible Under fFoor Heating Pipe? 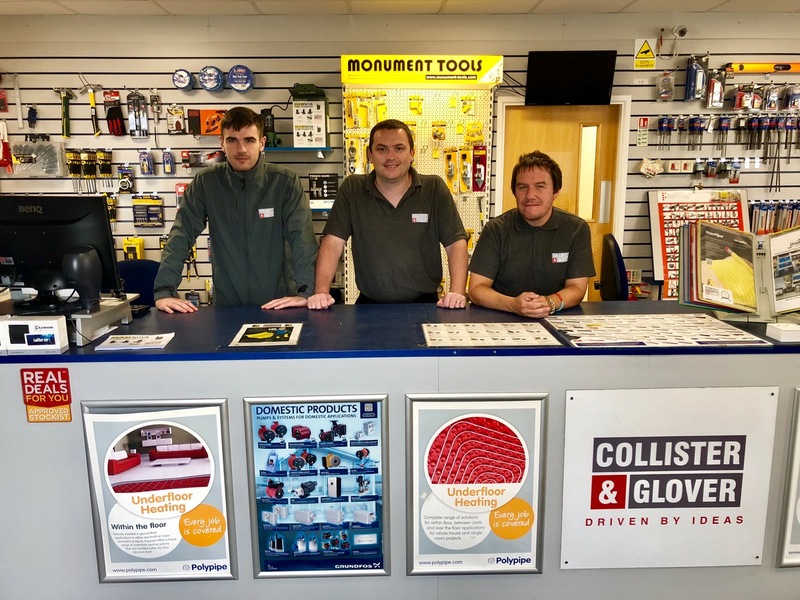 Lots of options are available but what are the benefits?|PLUS | Cutting and adding fittings to the common 12mm and 18mm pipe. 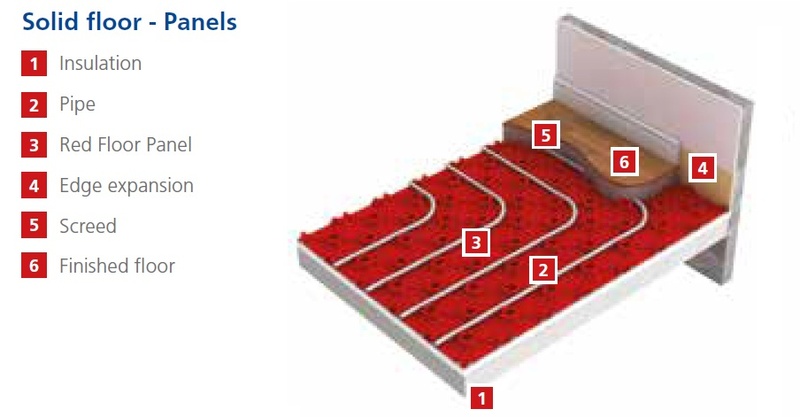 Retrofitting Solid Under Floor Heating using Polyplumbs unique red floor panels into renovations, existing buildings or just one room. What are the benefits? and How is it installed.? Many plumbing and heating installations make use of copper tube and fittings for water and gas services. 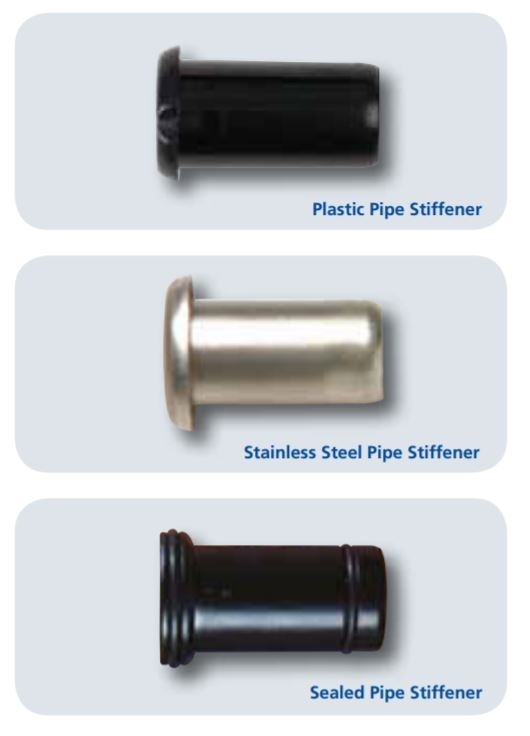 However, in the past, many other materials were used, and still are used to manufacture or join pipes, tubes and fittings. Sometimes work on these mixed metal pipe joints is unavoidable. This post shows different methods that can be used to join copper pipe to other dissimilar materials. One of the major advantages of compression fittings is that the installer joins the tube by mechanical means. This heat-free system means no hot works permits are required, and joints can be made where it would otherwise be dangerous to use a naked flame. How do the two types differ? Why do large pipes require a different type of joint? Polyplumb underfloor heating offers a range of new possibilities for homeowners, from their design to cutting their heating costs to preventing potential hazards. Underfloor heating frees up space in the home and is a more cost-efficient way to warm your home. If you’re wanting to save money on monthly bills while still keeping your home warm and cosy, then underfloor heating is the perfect option for you. With multiple types of underfloor heating available and a broad range of installation possibilities, it can be hard to know what’s right for you. Interested in setting up a Trade Account?